I look at this collection and it immediately inspires me to hit the gym! I have been so lazy to go to the gym lately. We recently moved and I feel exhausted and use it as an excuse not to go to the gym, even though it is 1km away from my house. This collection is casual chic and can be used at the gym or on a relaxing day where you looking to have a slight edgy even though you are looking for comfort and convenience. This range definitely pushes the limits in terms of “Gym wear”. Many people think that you cannot dress up a pair of sweats, well you are soo wrong! 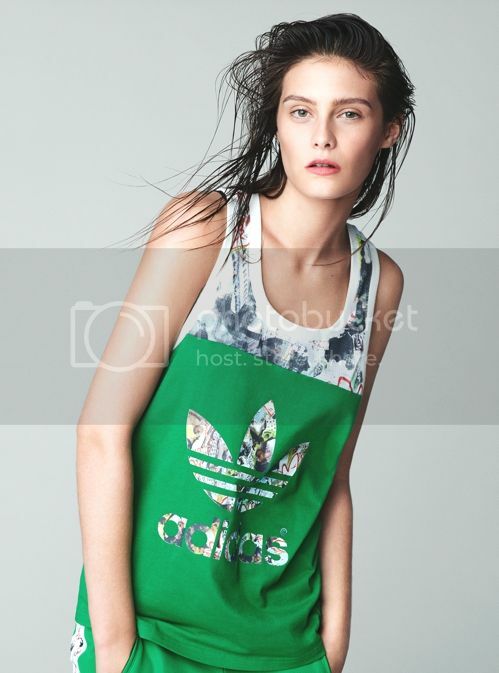 When two visionary labels like Adidas Originals and Topshop collide and design such a unique and modern collection, you know this is fashion at its best! You can expect a variety of Topshop prints which are inspired by London landscapes. 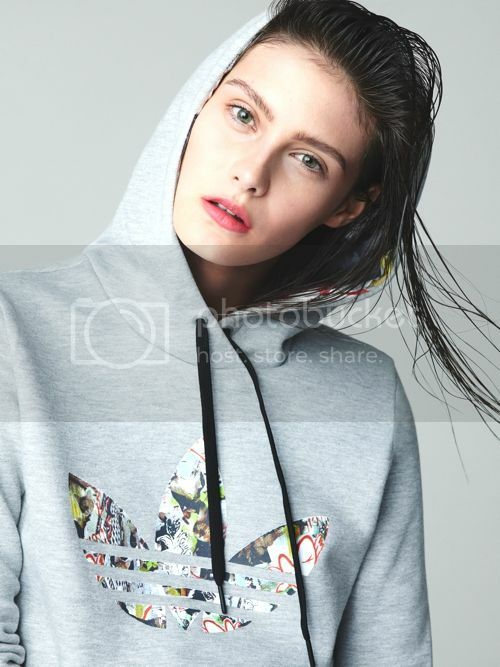 The iconic Adidas 3 stripes and trefoil shout-out from graffiti graphics and high-rise repeats, fit for the concrete catwalk. Basic fits have been slimmed down while the attitude has been ramped up. Tactile fabrics scream “feel me” and will no doubt set the clothing stands on fire (Quote from Grazia Online). 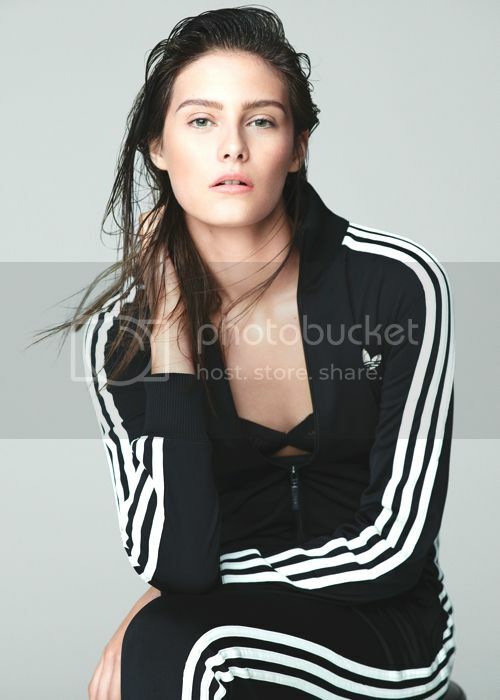 The exclusive range will be launched globally on March 20 and will be available from Adidas Originals and Topshop, both in-store and online. I cannot wait!